It's my favorite day of the year. The lovely autumn weather, the costumes, and all those wonderful treats. And there are no better treats than books! It's the fourth year of the Trick-Or-Treat Book Blog Hop from Patricia Lynne! You don't even have to walk to go out to get your treats. Just click HERE to find a list of participating authors and go get your free books. I'm happy to have the first book of my newest urban fantasy series TOTEM for free! 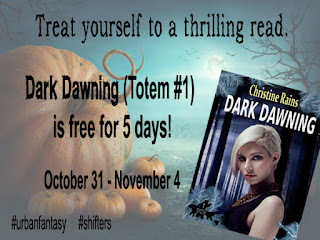 And in case you're busy hanging out with the vampires and ghosts today, I'm extending the freebie to five full days. Just click on the image below to get Dark Dawning for free. You can always get my thrilling paranormal romance novellas, Fearless and The Marquis (The 13th Floor, #1) for free. Grab some chocolate, because there's even more fun to be had. Untethered Realms is touring with their awesome new anthology, Spirits in the Water. My horror sci-fi story "Frozen" is included in the collection. Check out the huge giveaway for a chance to win a gift card, a mug, signed books, ebooks, and a hand made treasure box with goodies in it. I have a habit in my writing, I don’t often use real places. In my YA, Snapshots, the city Cyc lives in, I didn’t have a name until one of the very last drafts. I picked a name along the lines of Los Angeles and had a bit of meaning. In Path of Angels, and Abducted Life, there are no names for the towns the characters are from. It just wasn’t important to the story. But when it came to Mistakes of the Past, I needed a town name because it matters to Rose. She wants to escape the town and the tragedy attached. Plus, the characters kept talking about the place. When I introduce Rose, she’s looking at the name to the town! Many writers will use real places, but that has its downsides. You gotta get details right. That’s hard if you don’t live near the place. And trust me, someone who lives there will let you know. This is the main reason why I often make up the places where my characters live. I can arrange it how I need it to and don’t have to worry about getting it wrong and throwing readers out of the scene. Of course, that’s not to say I don’t get inspiration from real towns and cities. Thornwood is actually a mix of two towns I grew up around: Newberry and Curtis, Michigan. Curtis is a tiny, little tourist trap. You can drive through it in a minute. Newberry is bigger, but not by much. I mashed them together to get a small town where most everyone knows each other, but it’s also big enough for a hospital. Both aren’t too far from where I currently live, so the inspiration for the city (which I never bothered to name) is inspired by that. Although, that city is much bigger than the one I live in. Will I ever use a real life place for a story? Yeah. It will probably be somewhere I have visited or can easily. That will allow me to make sure the streets I use are accurate and makes sense. Luc seeks atonement for the actions that banished him from his home. Living as a priest in a small town, he strives to show how much he’s changed with the hope that one day he can return to his family. Haunted by the guilt that destroyed her family, Rose has shut her heart off. She vows to never let anyone near again lest she hurt them. When she meets Luc, she can’t deny the draw she feels to him. But the past is not easily forgotten. When Luc’s past finds him, Rose is caught in the middle. Forced to face who he used to be, Luc must decide if he’s willing to give up his chance at redemption to save Rose. But doing so means he won’t be able to hide who he is. 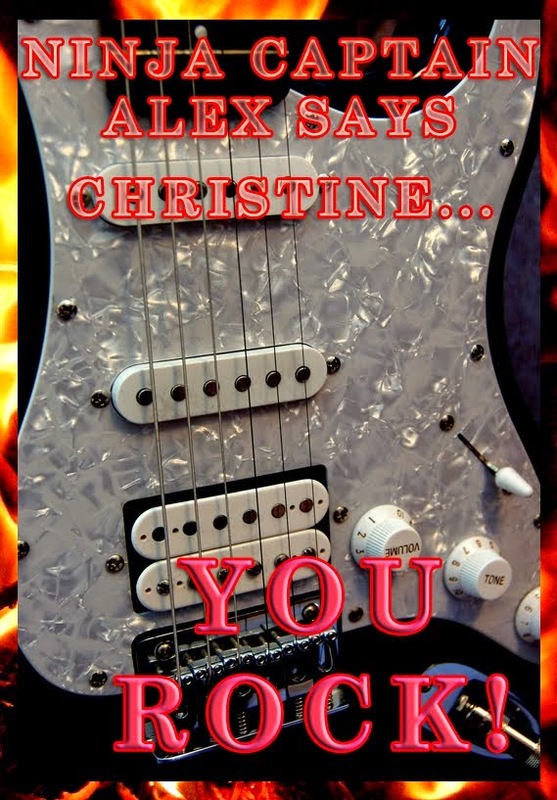 Will Rose be able to reconcile the man she knows with the devil he used to be? 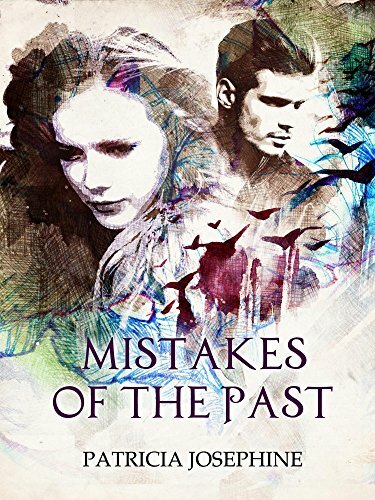 Or are the mistakes of the past too damning? Patricia Josephine never set out to become a writer. In fact, she never considered it an option during high school and college. She was all about art. On a whim, she wrote down a story bouncing in her head. That was the start of it and she hasn't regretted a moment. She writes young adult under the name Patricia Lynne. Patricia lives with her husband in Michigan, hopes one day to have what will resemble a small petting zoo, has a fondness for dying her hair the colors of the rainbow, and an obsession with Doctor Who. 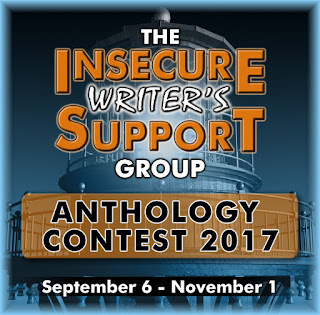 Have you written your story for the IWSG contest yet? 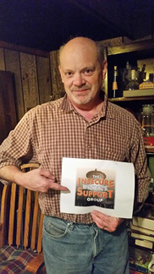 Eligibility: Any member of the Insecure Writer’s Support Group is encouraged to enter – blogging or Facebook member. The story must be previously unpublished. Entry is free. Theme: Tick Tock. The story revolves around a clock, is time sensitive, or has something about a specific time. This theme has plenty of scope and we’re open to pretty much anything along these lines. No erotica, R-rated language, or graphic violence. 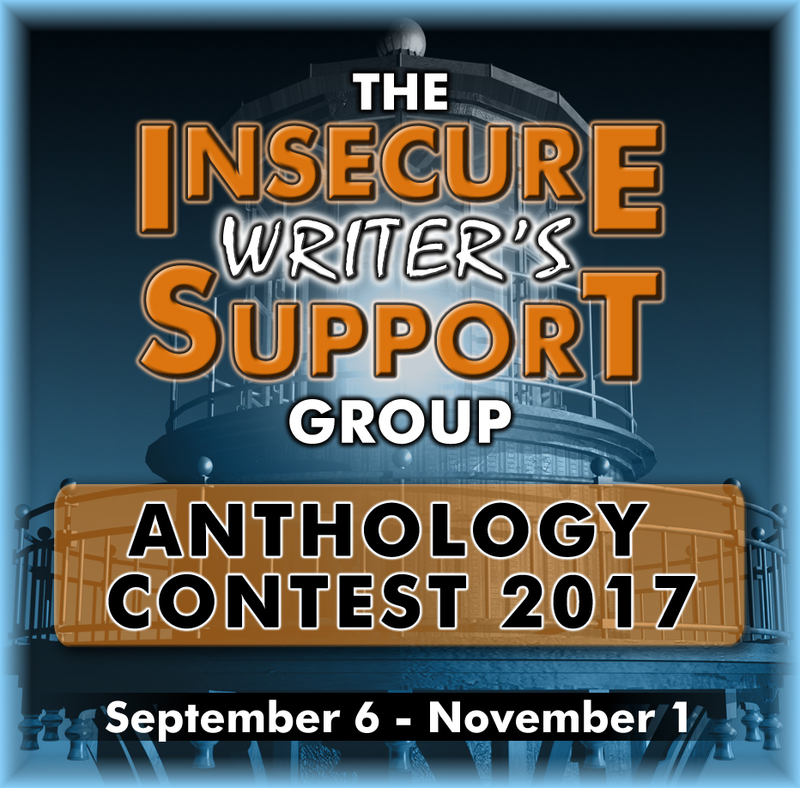 How to enter: Send your polished, previously unpublished story to admin @ insecurewriterssupportgroup.com before the deadline passes. Please format double-spaced, size 12 font, and no headers or footers. Include your contact details, your social links, and if you are part of the Blogging or Facebook IWSG group. This contest was so much fun! Thank you to everyone who participated. We loved seeing your pictures. It was hard to pick only three. Everyone deserves a round of applause. I'm excited to welcome Lisa Griffin to my blog today to share with you some tips on how to find freelance work. I'm over at the IWSG blog talking about critique group etiquette. 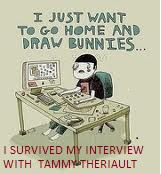 There are many opportunities to start a career as a writer. To implement most of them, the freelance home writers need to use all their skills. A freelance writer is a person who writes texts without entering into an employment relationship with any company or publishing house that acts as a small entrepreneur or an independent contractor. You can engage in freelancing on an ongoing basis, turning writing activity into a source of livelihood, or use it as a part-time supplement to income from the primary job. Also, you can do it for fun, or you can sharpen your skills by adding a list of competencies to your resume. This article outlines the basics that will help you make it easier for you to get a job if you are a freelance fiction writer. 1. Set a goal and work on your skills. If you plan to engage yourself in journalism and write for an online newspaper, allocate as much time as you need to earn a decent living. This means that you may have to work early in the morning or in the evenings, using any free minute, even on weekends. This first and foremost practice will test your strength and motivation. Be ready to be paid hourly, but remember to constantly improve your skills to increase personal rate. 2. Be active in the writing environment. There are many groups and associations of freelance writers around the world. Become a part of them to get acquainted with other authors, get practical advice and strengthen your positions as a self-sufficient writer. A quick Internet search will help you find a local organization operating in your area. Look for a group that conducts meetings, workshops, arranges interviews with guests and provides recommendations on writing, publishing and marketing products, contacts with various publishers and their Internet counterparts. Membership in such organizations can bring you recognition and diversity of future orders. 3. Start organizing your portfolio. It is essential to illustrate your skills in the portfolio to attract potential employers. Beginners can start writing small free articles for non-commercial sites. Thus, you will be able to engage in the professional activity and most importantly get the material published under your name, which you can show to potential employers and customers. You need such a portfolio for them to take you seriously and offer you a job. Start collaborating with well-known websites or blogs that allow you to publish articles on a voluntary basis. Contact their owners and explain what you want to do for the portfolio and would like to write something for free, if only your name was mentioned as an author. 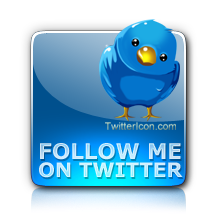 Why look for best paid blog writing jobs, when you can set up your web page? If you are experienced in freelance creative writing, you have probably written a bunch of articles and long reads. Gather them in a blog. freelance writing jobs from home, you can start a blog, where you can share own thoughts and ideas. Tell people about teaching or learning and develop own memorable style. If you are an editor, you can still come across a job in blogging. Look through popular blog pages, advice bloggers to edit and proofread their texts. 5. Start looking for copywriting work. Once you feel that you are capable of writing like a professional, think about what you would like to write about and start communicating with people. Find publishers you'd like to work with, and read their guidelines. 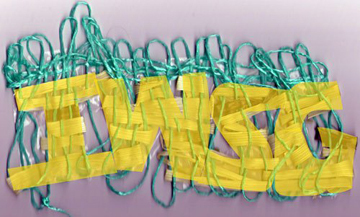 Do not write queries and articles that cannot be published due to non-compliance with the required conditions. It's like going to an interview without having studied the affairs of the company which you want to become your employer. Conduct market research and form your target. And be sure to send a request to major publishers before sending a finished article, unless you are willing to spend precious time on material that will never be published. is an author for https://customwriting.com/ and blogger. This successful woman knows a lot about how to stay motivated and inspired. Lisa is always ready to give opportune advice and provide assistance. Lisa’s motto is “It’s hard to beat a person who never gives up.” She loves traveling and expanding her horizons. Working with people is Lisa’s real passion. I'm a writer, blogger, and geek mom. I write paranormal romance and urban fantasy. I love a dark and gritty story. I have four degrees which don't help at all with motherhood, but make me a great Jeopardy player. Member of S.C.I.F.I. and Untethered Realms. Subscribe to my newsletter for awesome stuff! 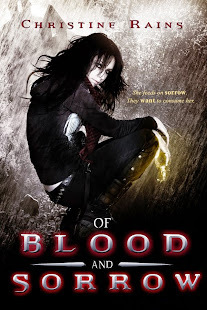 A fledgling vampire wakes in a funeral home run by demons. Spirits in the Water is here! My kid has too much energy. So do my protagonists. I need more sleep.